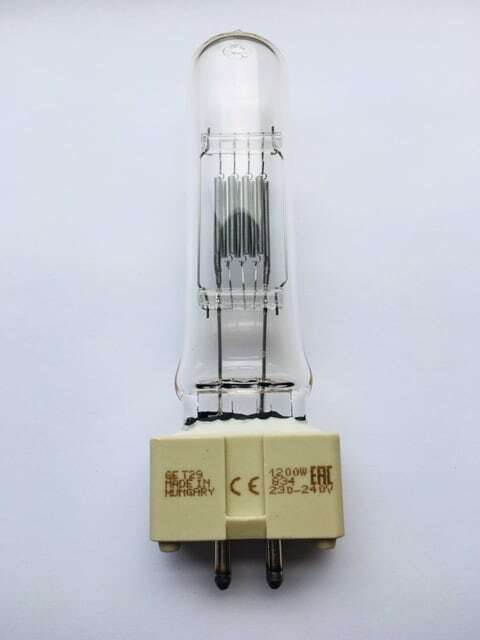 T29 240v 1200w Theatre Lamp. 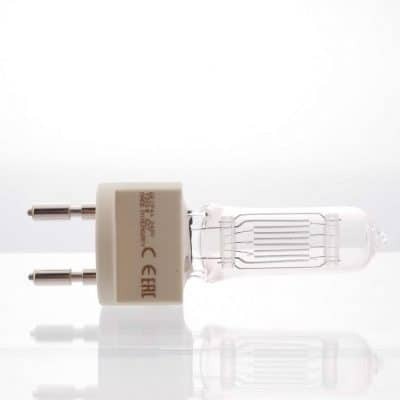 Used in CCT Starlette, Strand Cantata Profile, Strand Cantata Fresnel, Strand Optique, Compact Fresnel and Rama Fresnel. 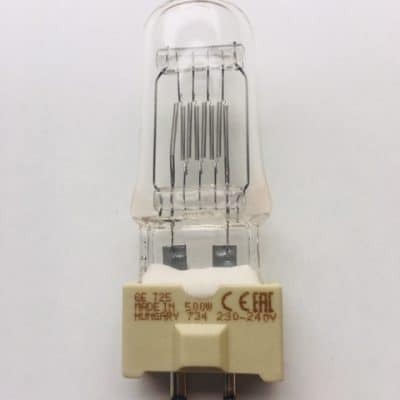 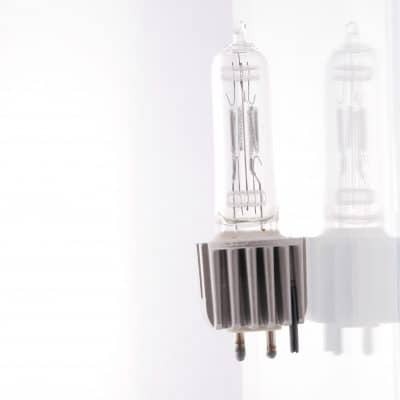 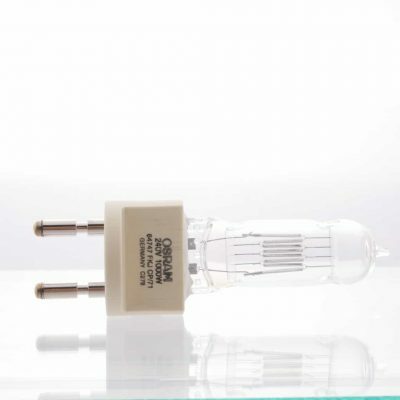 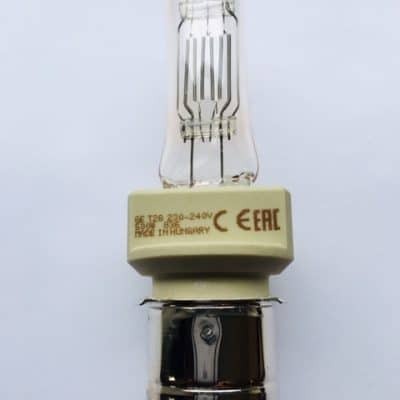 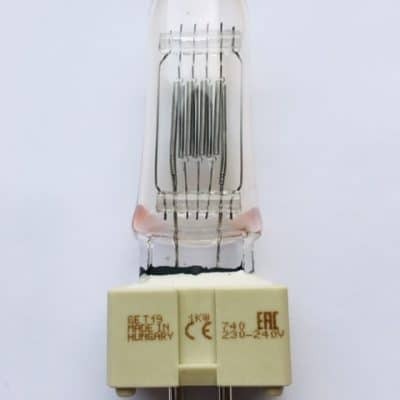 This lamp is also manufactured by Osram 64752, Philips 6897P and Sylvania 9061551.